The purpose of the Boys & Girls Clubs of Oakland is to develop our community's youth into positive contributors to society. To accomplish our purpose, we provide programs and services that are tailored to the needs of today's youth and supplementary to the endeavors of families, our schools, and other community-based organizations. 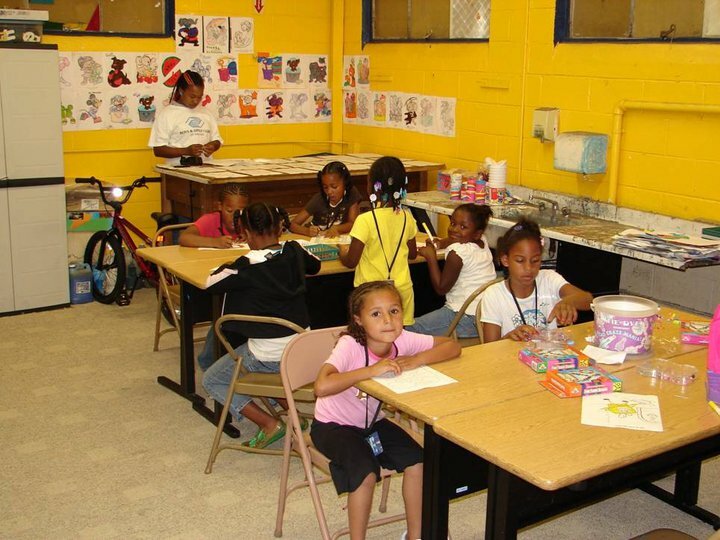 Boys & Girls Clubs of Oakland was chartered in 1941 as the result of two independent Club organizations joining forces as an autonomous member of Boys & Girls Clubs of America, the national youth development Movement. Like the national organization, we are dedicated to providing services to girls and boys from all backgrounds, with special consideration for those from disadvantaged circumstances. Locally, we provide safe places to learn and grow, ongoing relationships with caring adult professionals, life-enhancing programs, character development experiences, hope, and opportunity for over 2,500 girls and boys ages 6 to 17 each year. It costs us about $850 per child each year to deliver our services. We plan to expand our capacity in order to serve an even greater number of young people in the future. Our goal is to serve a minimum of 5,000 youth - 10% of the Oakland Public School District's enrollment. Our services are based on our national Movement's philosophy, principles, and youth development strategy which promotes and enhances the development of boys and girls 6 through 17 years of age. Our strategy is designed to instill in our members senses of competence, usefulness, belonging, and power of influence. We also strive to instill a sense of responsibility in each child.